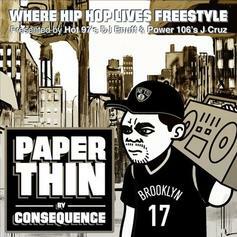 Consequence drops off a new freestyle to MC Lyte's "Paper Thin" record. 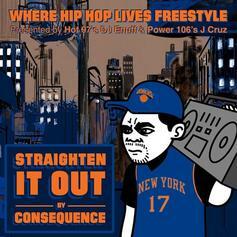 Consequence drops off a new freestyle over Pete Rock's "Straighten It Up". 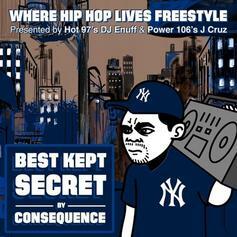 Listen to Consequence's new freestyle "Best Kept Secret." 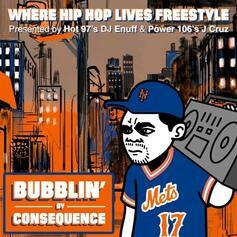 Listen to Consequence's new freestyle over Cru's "Bubblin" instrumental. 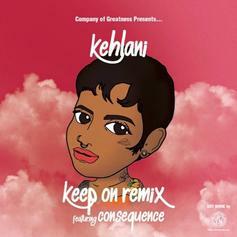 Consequence hops on Kehlani's #SSS cut "Keep On." 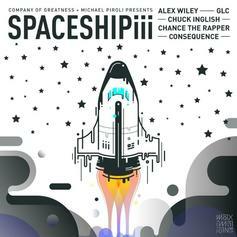 Consequence revisits Kanye West's "Spaceship" by breathing new life into Alex Wiley's "Spaceship II." 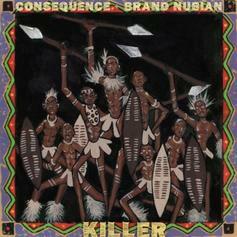 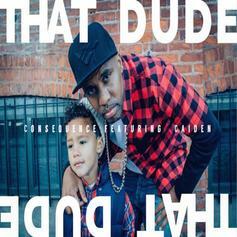 Consequence - All Black Neighborhood Feat. 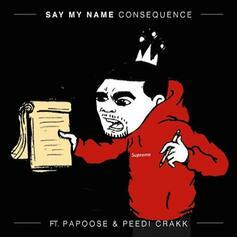 Royce Da 5'9"
Consequence Feat. 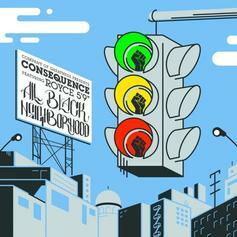 Royce Da 5'9"
Consequence and Royce Da 5'9" team up on "All Black Neighborhood." 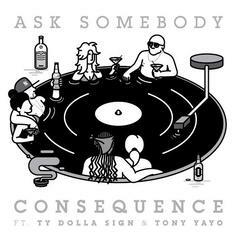 Listen to Consequence's new collaboration with Ty Dolla $ign and Tony Yayo. 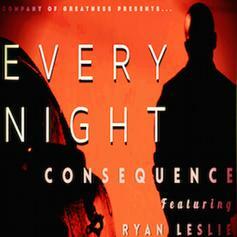 Consequence and Ryan Leslie do the same thing every night. 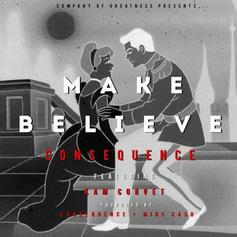 Listen to Consequence's "Make Believe". 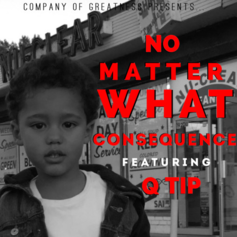 Consequence gets his son to spit on a teaser from his upcoming "A Good Comeback Story" EP. 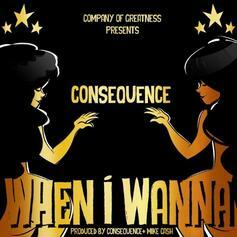 Consequence drops a new one called "When I Wanna." 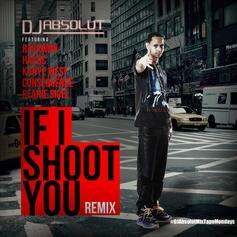 DJ Abolut's "If I Shoot You" gets an official release, featuring contributions from Raekwon, Havoc, Kanye West, and Consequence.. 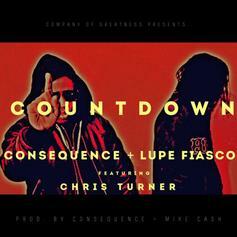 Consequence and Lupe Fiasco unite for "Countdown". 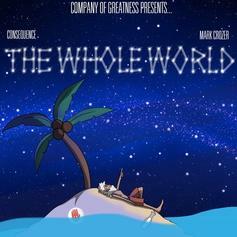 Consequence teams up with Mark Crozer for "The Whole World." 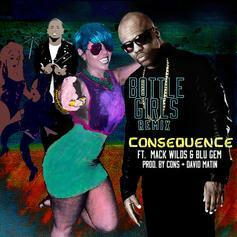 Consequence drops a remix of "Bottle Girls" that features Mack Wilds and Blu Gem.